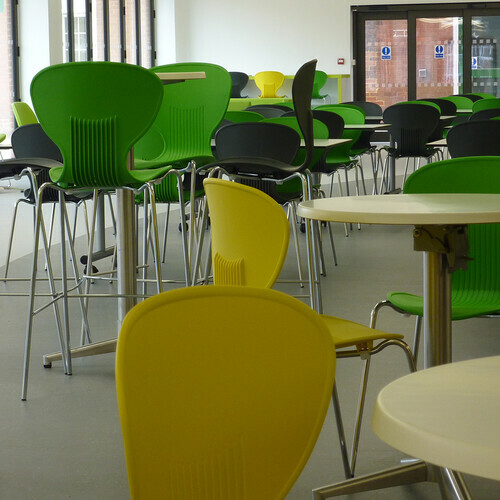 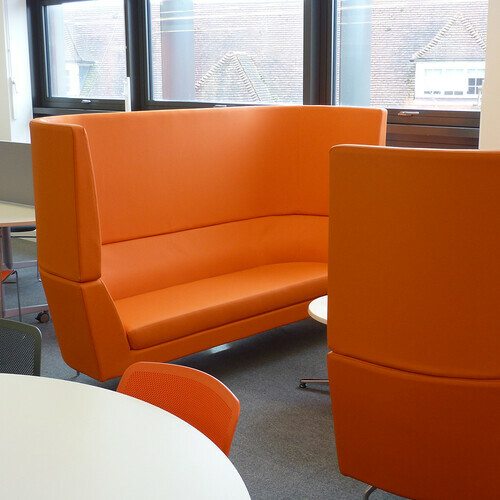 To provide flexible furniture for the new refectory, multi-functional learning space, refurbished refectory and break out spaces. 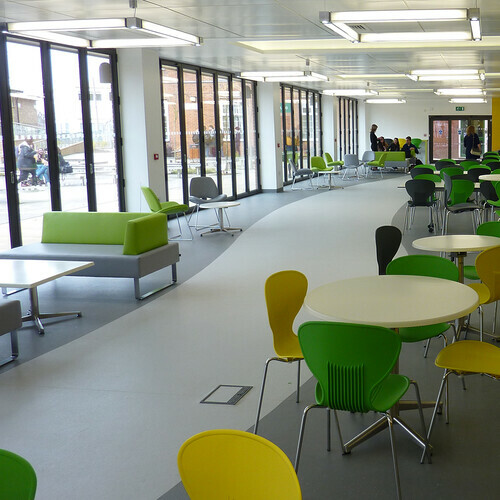 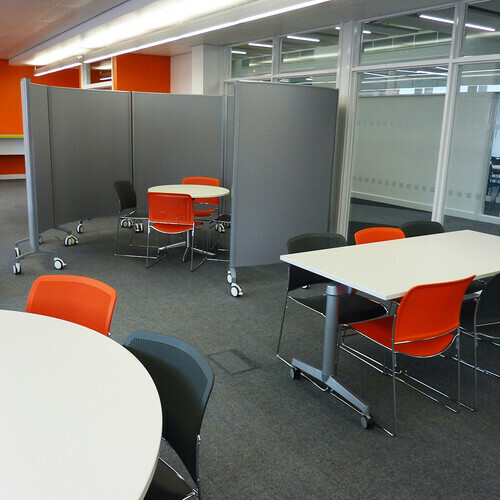 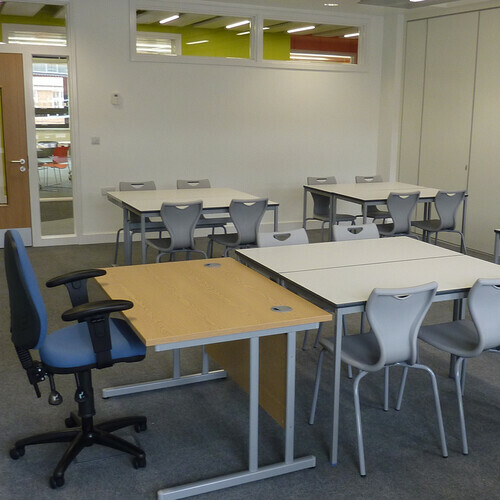 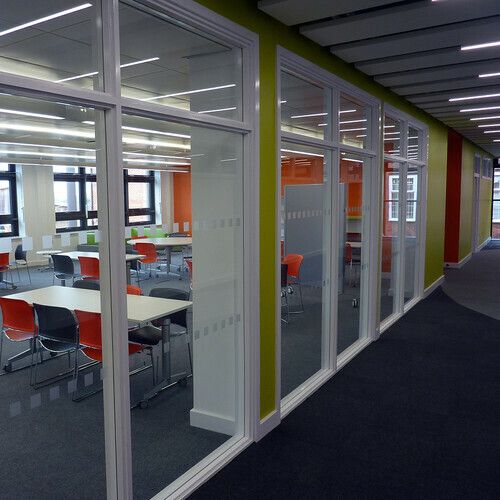 Working closely with the college to design the multi-functional learning space giving a distinct flow from static PC work zones through to flexible group working zones and informal group settings. 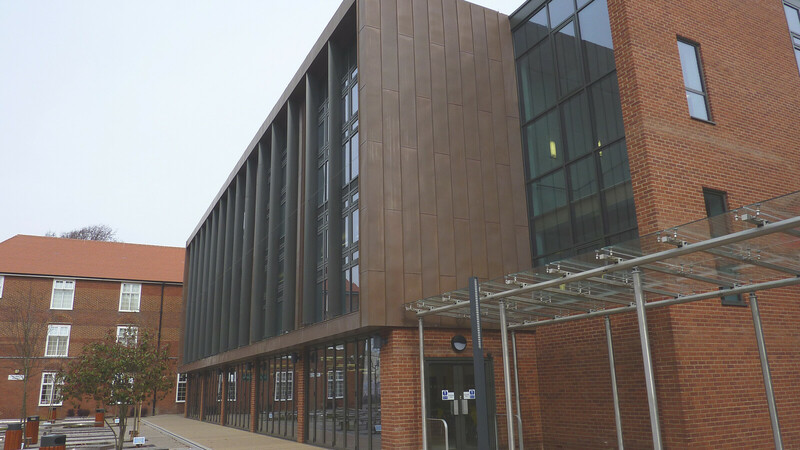 With over 2500 students, Brighton & Hove Sixth Form College is in the top three sixth form colleges nationally for both results and ‘value added’ outcomes, and was rated ‘Outstanding’ by Ofsted in 2012.